Can I bring a guide dog into Shrek's Adventure London? 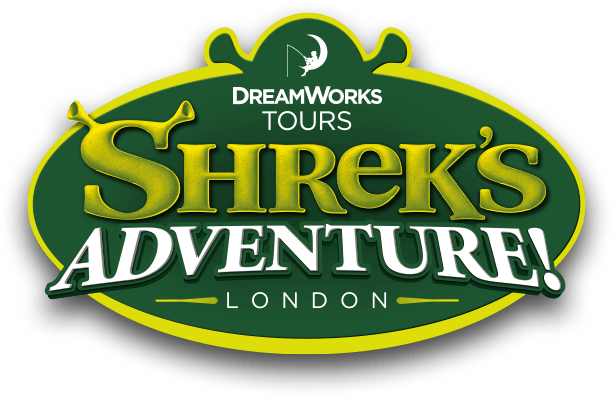 Is Shrek's Adventure London fully accessible? Shrek’s Adventure is mainly delivered by actors, voice over audio and projected images. Guests with low vision or have a visual impairment or have hearing difficulties may struggle to experience the attraction fully; however you are able to bring a carer free of charge to assist.